The duration of 2016 spring semester is from Feb. 22 to Mar. 6. And the start date for class of the semester is Feb. 22. Students are supposed to finish online registration between Feb.19 and Mar. 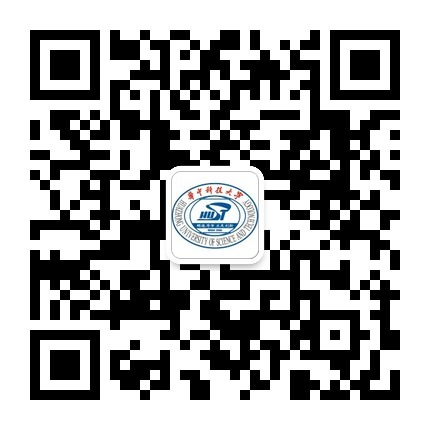 6 via the Registrar Office Website （http://register.hust.edu.cn/EnglishRegister/registerlogin.jsp） in order to obtain the qualified status to study. Failing in registration on time shall be regarded as ignorance of the university regulation and the student shall be punished. From January 1st, 2016, the university would no longer accept any tuition payment in foreign currencies remittance. Tuition has to be paid by cash or credit card upon the Finance Office. Those who have to pay for the tuition fee are supposed to collect the payment order in the International Students Office before March 2 and then finish the payment in the University Finance Office. After that, you should finish the above mentioned registration procedures. Students who are unable to register on time must complete the leave formalities before Mar.1. The asking for leave need to be put in writing, and the applicant should submit the application (paper or electronic version) with signature on it to the teacher in charge. Wish you a happy vacation and Chinese Spring Festival! Notes: Feb. 24-26, 2016 will be the period for new student welcome and reception. Current students are advised to come to the office in other time for student affairs.